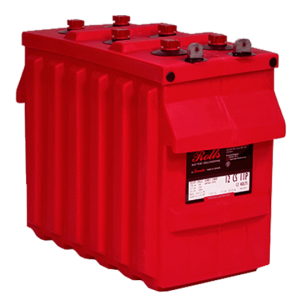 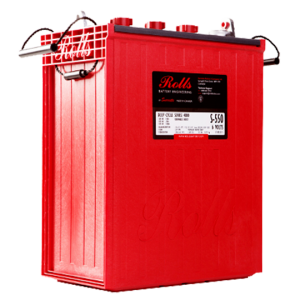 The PowerMax 664 ST Series battery has been designed to meet the requirements of todays standard specification vehicles. 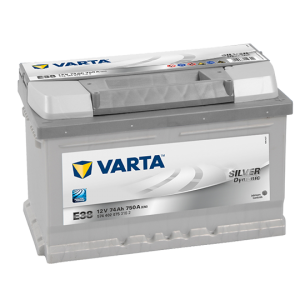 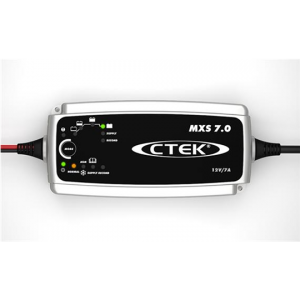 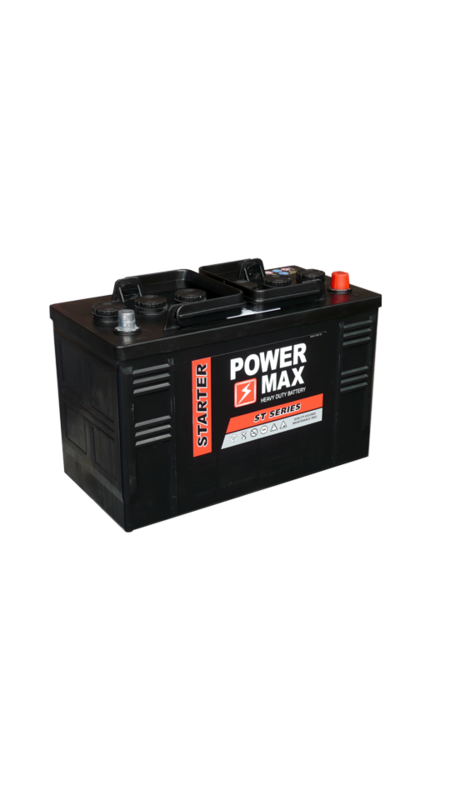 Using the latest calcium technology the Powermax ST Series batteries have improved shelf life and overall performance. 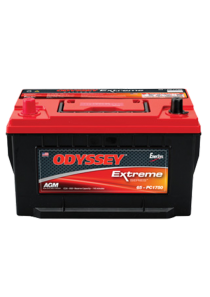 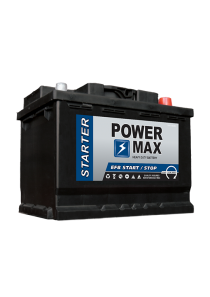 High quality, reliability and durability are standard with all Powermax automotive batteries.